Need help navigating this new software? Click on our new User Guide PDF to show you how best to use this new fundraising software to your benefit. Prefer to watch a video on how to use Donor Drive? Click below. Please remember to press the settings icon and increase the quality for clearer pictures. 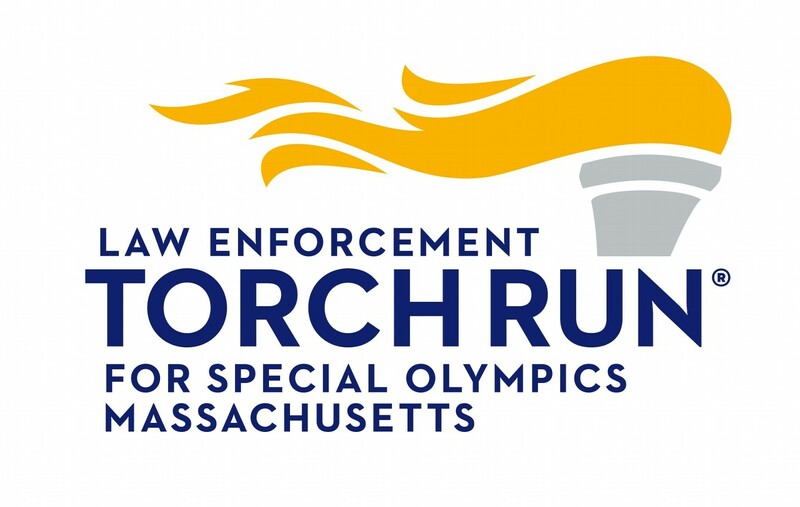 Email TorchRun@SpecialOlympicsMA.org for any questions you may have. Or, call us at 508-485-0986.